Based in Austin, Texas, Texas Jacobson Aviation, Inc, TJA, was founded in August, 2010, by business man Grant Jacobson. Their purpose: to take Mr. Jacobson’s passion for flying and pair it with his desire to make a difference in the lives of others. 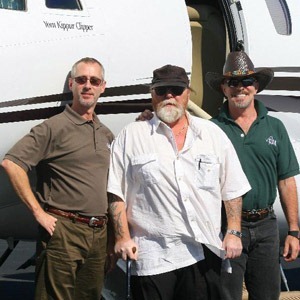 Mr. Jacobson approached Grace Flight and VAC, two organizations that work with those in need to provide air transportation when conventional transportation is not an option. 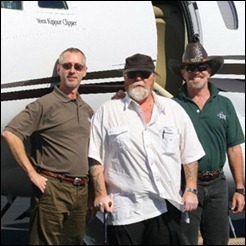 He has personally flown on every trip and takes great pride in his company’s true philanthropic focus. “I love to fly and I have been very fortunate in life. I need to give back and this is my chance to do something meaningful that most people and companies don’t have the resources to do”, Grant Jacobson said. Within the first year TJA flew over 360 missions for VAC and Grace Flight. The company’s first expansion came in the summer of 2011 when TJA partnered with Mercy Medical Airlift’s Air Compassion for Veterans division, with hopes of providing more support to our veterans. By 2014, TJA had flown hundreds of missions. They have worked with a dozen organizations to provide transportation to cancer patients, wounded military and their families, children, and those who are unable to fly commercially due to illness, finances, or emergency need. Their reach has expanded from ground breaking astronauts to the bravest 12 yr old with a brain tumor. The past few years have “flown by” and TJA continues to strive to make a difference. 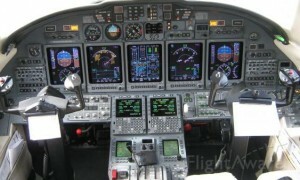 The company first purchased (August, 2010) a Beechcraft King Air C90GTx. After more than 70,000 miles, the plane was retired in May, 2011 — She has moved to Brazil and we hear she’s adjusting well! This is what we drive now! 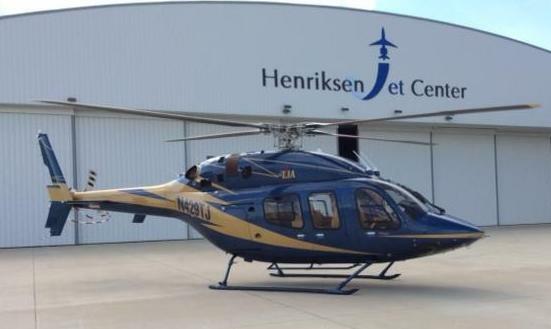 In 2013, Texas Jacobson Aviation introduced a new member to their aircraft family, a Bell 206 B3. 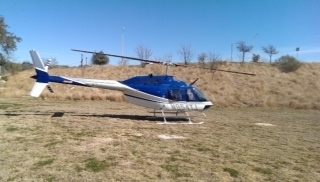 The Blue Bell comes with the best safety record of any helicopter in the industry and gives TJA the support it needs to take on shorter distance missions with lower operating costs. With this new addition, TJA is on target to expand their reach to include more organizations within Texas that need immediate short range transportation. In March of 2014 the family grew again, welcoming the newest team member, the Mishegas. This Bell 429 delivers 150 knot (278 km/h) speed with a state-of-the-art cockpit featuring single pilot IFR and WAAS precision approach capabilities. Its interior is exceptionally spacious with seating for up to eight and can be reconfigured for any number of different missions.